New Server and G 3 software installed ! GB7WC now runs G3 Software only the 3 rd outside Japan to be implemented a new Linux server and Centos 7.2 was installed to facilitate the G3 software. 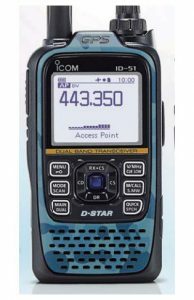 This will enable the use of the new range of radios from Icom like the ID 51 plus 2.